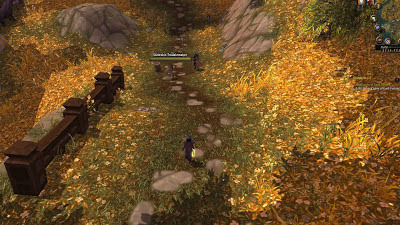 Hey, I've yet too see anyone link about this spot, only downside is that you can't be more than 1 person a server doing it. What makes this spot so good is that you don't have to move an inch, you can ofc run this without using the clicker but then it wouldn't be afk but probably still the best spot there is. 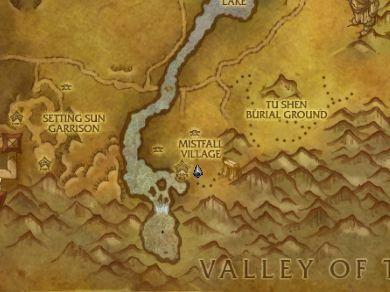 NB: Your server must have Mistfall Village dailys. Autoclicker (Very Very Simple autoclicker) - i would recommend having it click around every 0.6-0.7 seconds. Don't forget the glyph that makes Pick Lock instant.